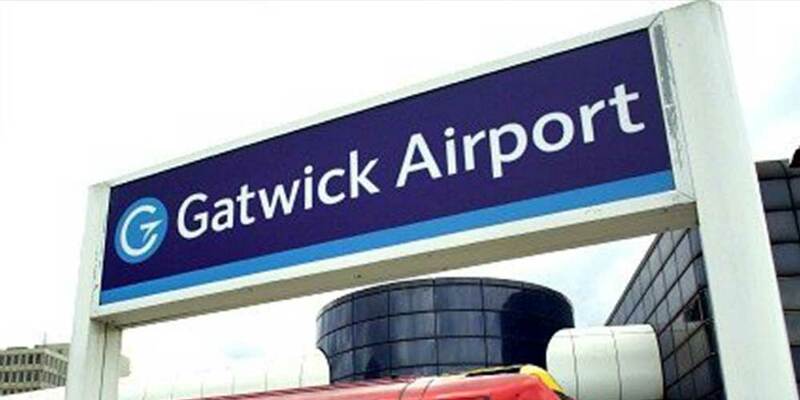 9 Jun 2018 : Gatwick airport is celebrating what it is referring to as its 60th anniversary this weekend. Commercial flights have in fact operated from the airport since the 1930s (with an aerodrome dating back as far as the 1920s), but the facility underwent a two-and-a-half-year, £7.8 million construction project in the 1950s, before being officially reopened by Queen Elizabeth II on June 9, 1958. The works included a single pier terminal with 11 gates (the beginning of what is now known as the South Terminal), and a direct railway link - an innovation at the time. To celebrate the anniversary Gatwick has published a potted history of the airport.